The Toyota Camry has been leading the mid-size car market since 1991, and with its recent refresh it’s better than ever. There’s a reason the Toyota Camry is one of the most popular cars in Miami, it’s been proven to deliver. 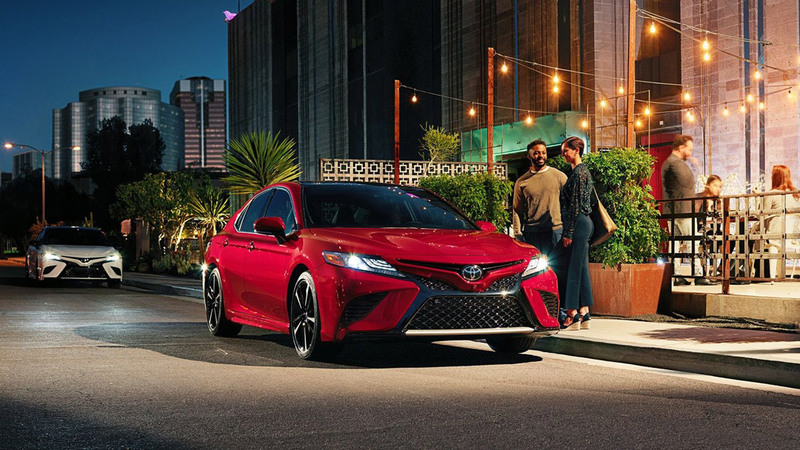 The 2019 Camry was designed to stand out no matter where it is. 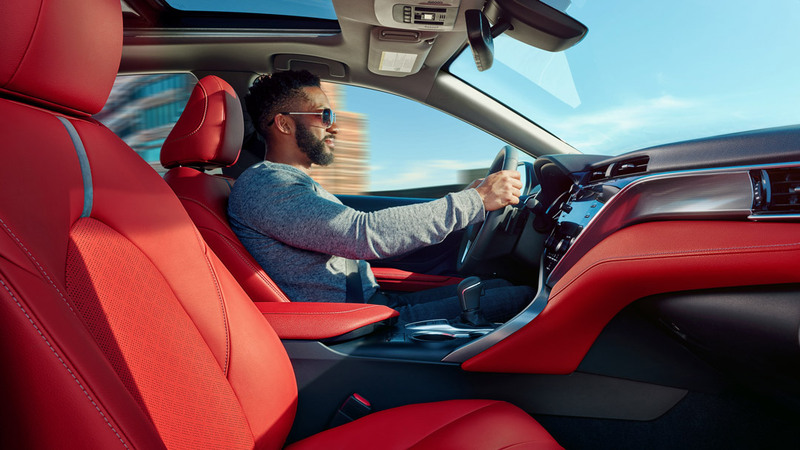 Whether you’re driving to or from work in the Miami traffic, or going out on a weekend night, the Camry is a car that’s sure to deliver incredible ride quality, performance, and a beautiful aesthetic. 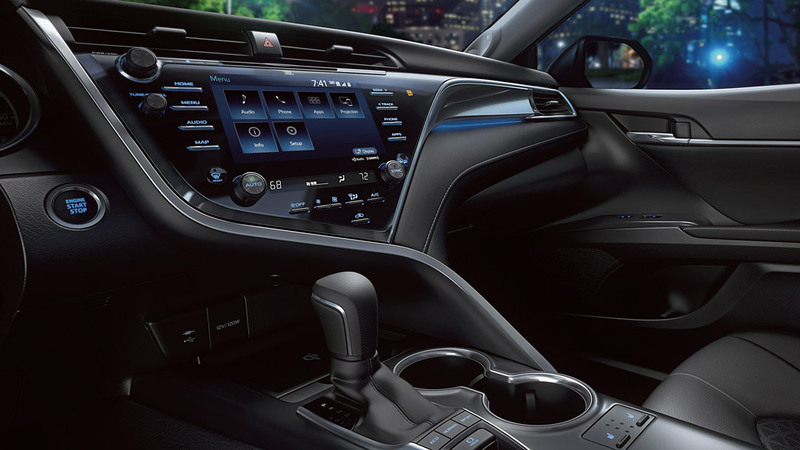 The Toyota Camry isn’t just a great car to look at, it’s also especially nice to be in! 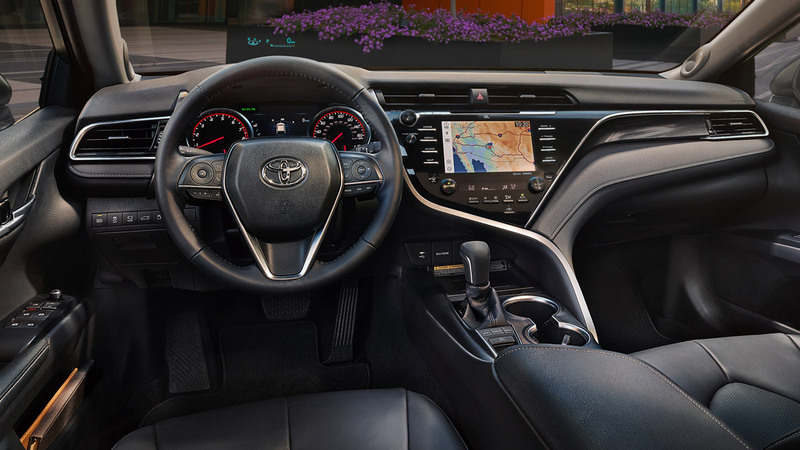 With Comfortable seats, digital infotainment, different sport modes, and a beautiful interior, the inside of the Camry is a great place to be. You also have a number of options that range from power tilt/slide moon roof and blind spot monitoring up to fully improved navigation system and JBl speaker system.